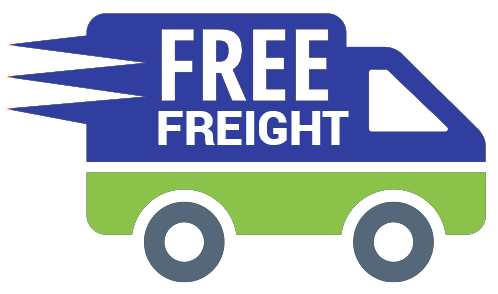 FREE Freight When You Order Online! Offer excludes direct shipment orders and non-stock items. Not valid on previous purchases. Management reserves the right to modify or end this promotion at any time. 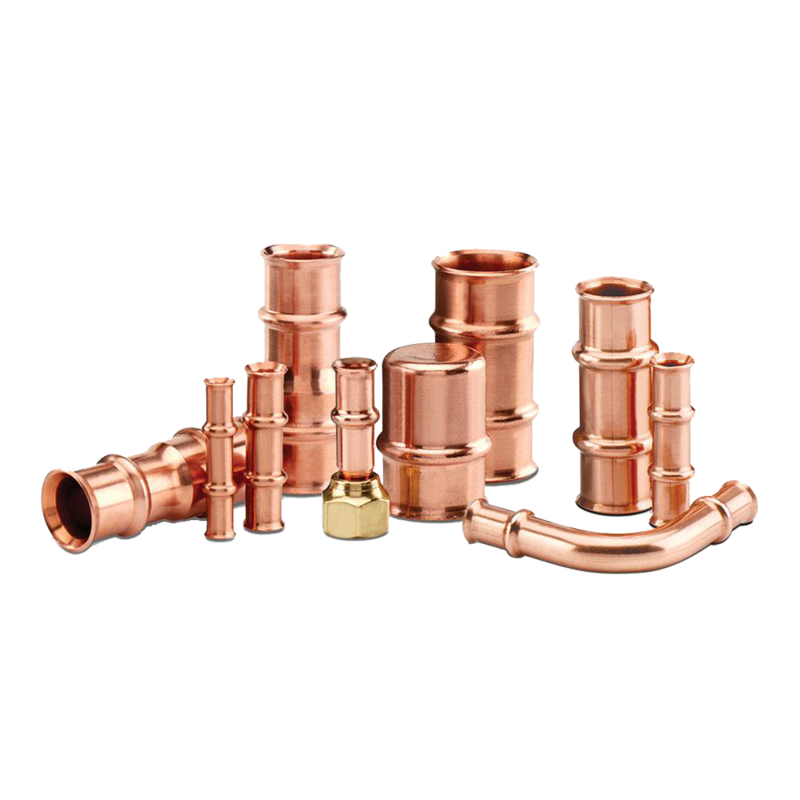 In order for discount to be applied, purchases must be made online and over $2,000 worth of ZOOMLOCK products.